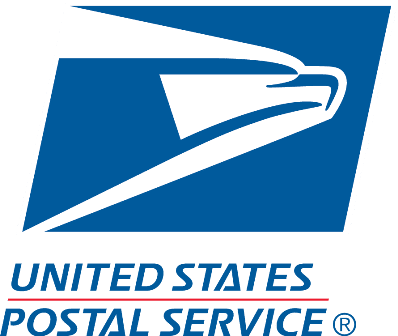 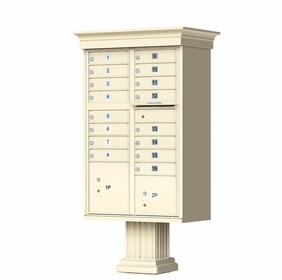 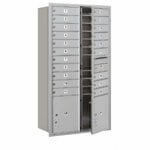 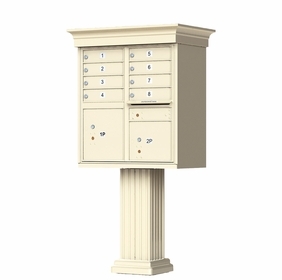 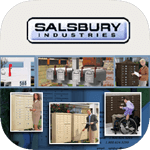 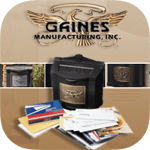 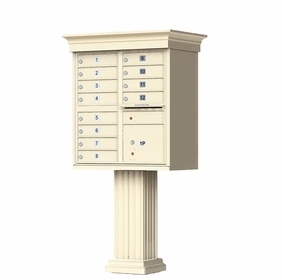 Budget Mailboxes offers USPS Approved CBU Mailboxes with included designer caps and pedestal covers. 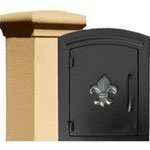 The Classic Decorative Design features a column-style pedestal and a crown cap. 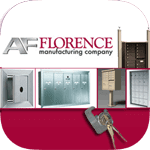 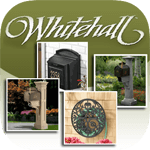 These fashionable, snap-together accessories put the final decorative touches on your centralized neighborhood mailbox while adding extra protection from the elements.